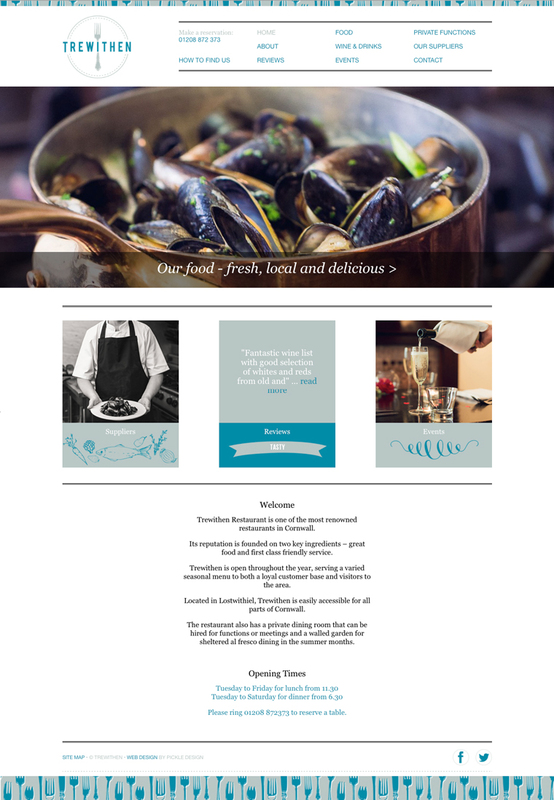 The mobile friendly website we designed for Trewithen restaurant in Lostwithiel is fully responsive and adapts beautifully to mobile, tablet and desktop. We carried the brand we had already created for Trewithen across to their website, using the fork illustration and the circle throughout. 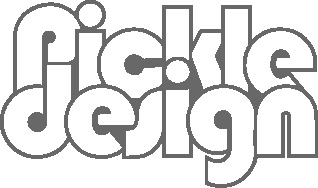 We used little flourishes of illustration to soften the site and made good use of some lovely photography. Our clients can add menus, events, reviews and suppliers meaning content is always fresh.